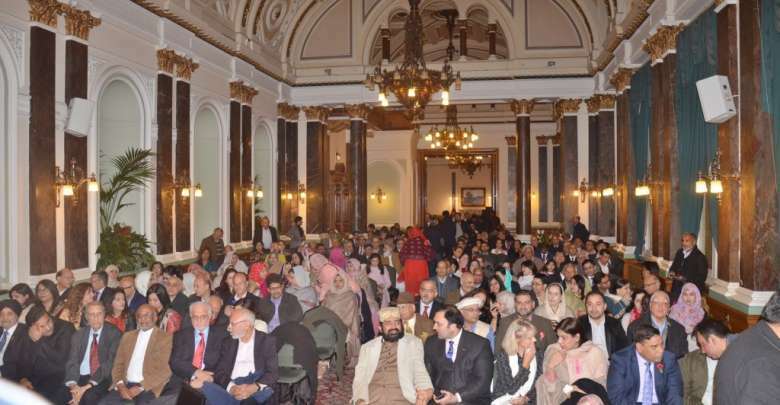 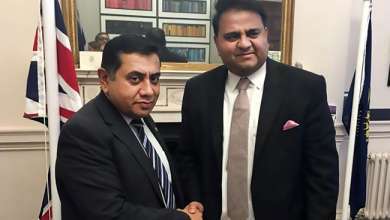 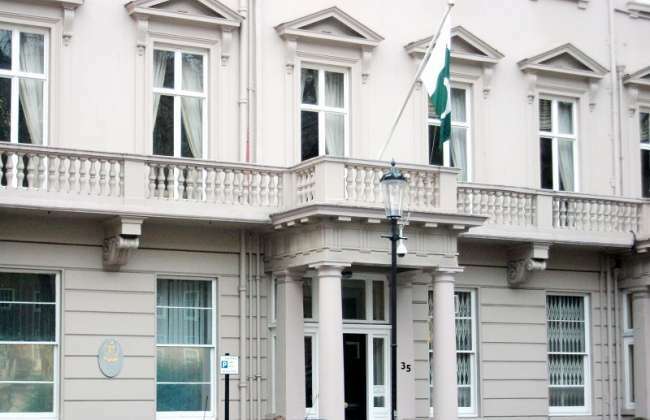 Birmingham: The Pakistani consulate of Birmingham and the Iqbal Academy (UK) collectively organised an event to mark the 140th Birthday of National Poet and Philosopher of East Dr Allama Mohammed Iqbal R.T.A. 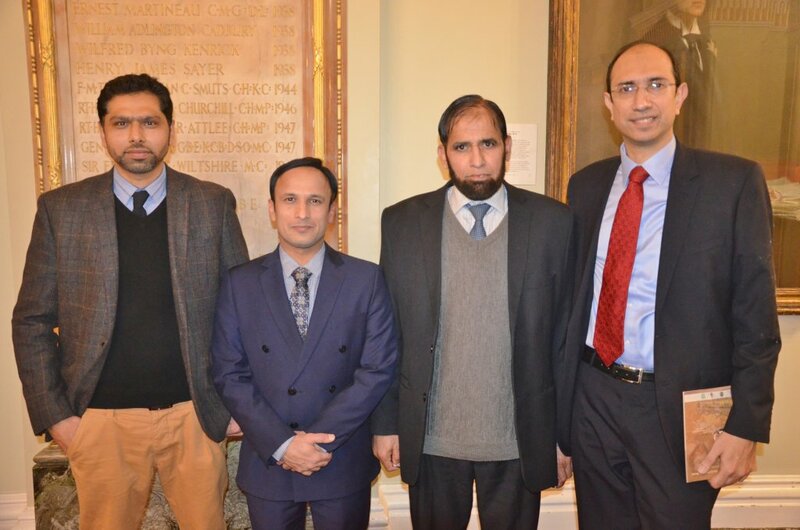 The event included recitation and remembrance of Dr Allama Mohammed Iqbals poetic masterpiece ‘Paigham e Khudi’. 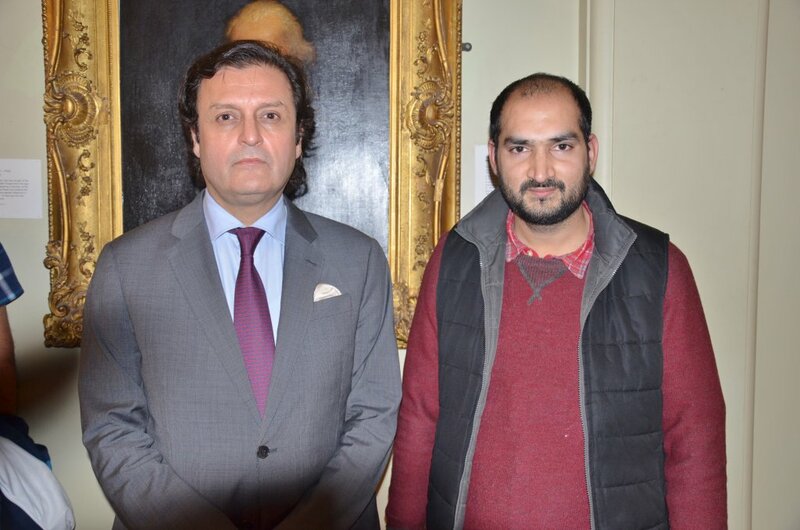 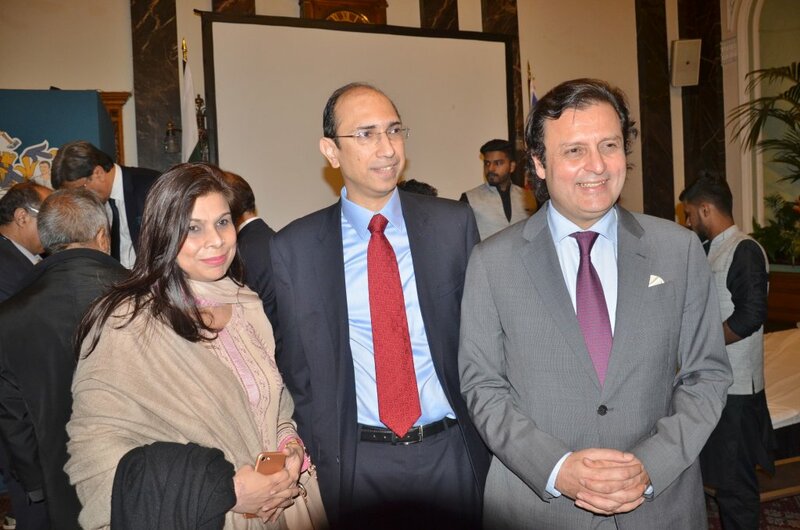 H.E Waleed Iqbal grandson of Dr Allama Mohammed Iqbal R.T.A made a special appearance at the event as guest of honour. 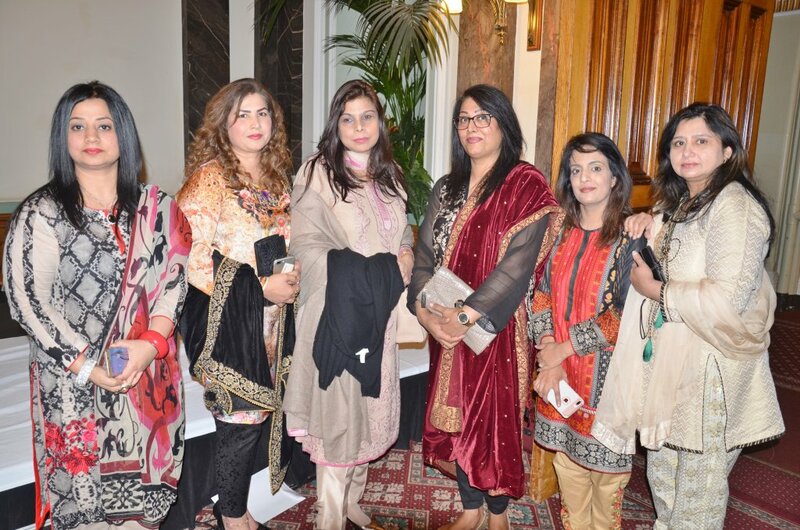 In addition the guest speaker in attendance was Ms Diana Owen, CEO Shakespeare Birth Place (SBT) , alongside the Consul General of Pakistan Birmingham Mr Ahmar Ismail, MP Khalid Mahmood , Murawat Hussain Director Art & Culture Iqbal Academy ,Riffat Mughal General Secretary PTI WM, Mrs Rani Arif, Zainab Khan, Rubena Khan, Ex Councillor Shaukat Ali, Dr Jaffar Qureshi, Azhar Mahmood,Qazi Abdul Hafeez, Ejaz Jutoi, Ghazanfar Mahmood, Naqash Liaqat, Sahibzada Pir Mohammed Tayyab u Rehman Qadri, Qari Tanvir Iqbal Qadri, Jagjit Singh OBE Lord Lieutenant West Midlands,Haji Mohammed Bashir, Ch Manzoor Hussain, Rashda Shah, Mohammed Saleem, Abid Hussain, Syed Mansoor Hussain Shah, and other key guests were present at the event. 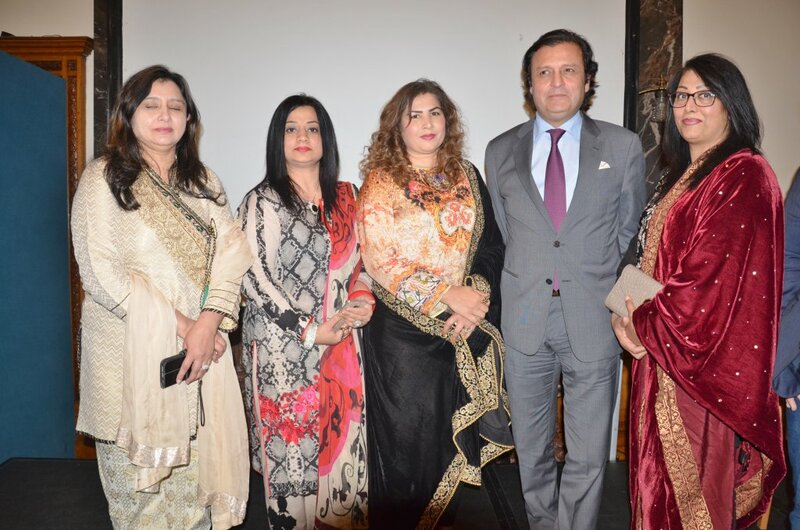 The event was a truly beautiful and memorable occasion held in remembrance of Dr Allama Iqbal (founding father of Pakistan).The event ended with a outstanding qawali mehfil consisting of recitation of Kalaam e Iqbal accompanied musical instruments. 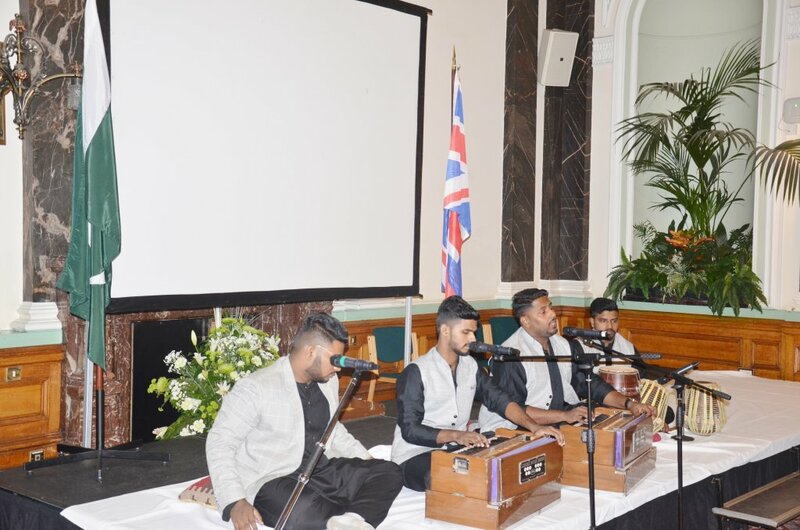 Qawali Performance by Hamza Akram. 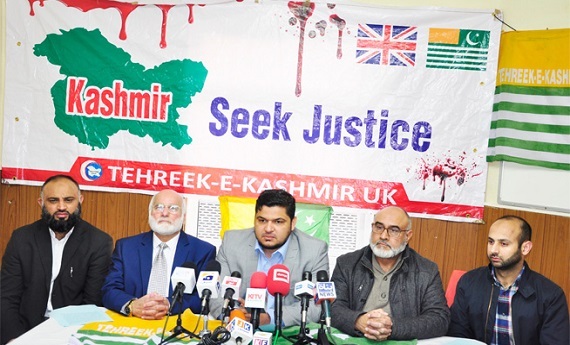 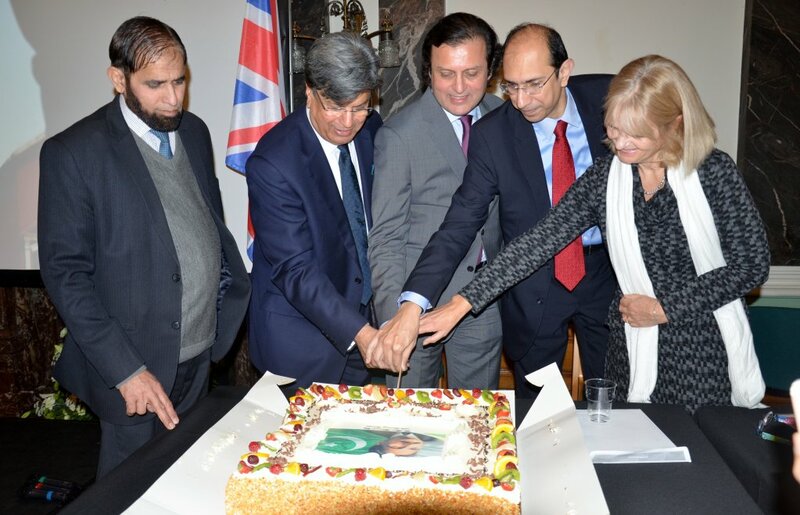 The evening also involved a cake cutting ceremony in honour of the late Dr Allama Iqbal.The event was highly successful and enjoyed by all attendees.Report by S M Irfan Tahir Photojournalist National Union of Journalists (NUJ) Great Britain.